What would be your next 'it' bag, expensive designer handbag purchase??? Great bags! I love the honey colored one! 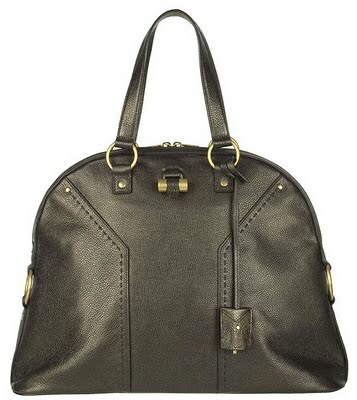 dying over #3, the YSL IT bag is delicious! wish that they had payment plans like they do at best buy, where you have 0% interest for a year. i could definitely pay off a $1300 bag in that amount of time! Love that navy bag Taylor! it would look so good with black, brown, grey, mustard, oh the options are endless and it's nice b/c it's not your typical black bag! ohhh the YSL muse is my all time fav bag. I think it's even more classic than Chanel. Im obsessed! My favorites are the PS1 and the Chloe because that color is beautiful. Do you want casual or dressy? I like the Chloe bag. I think that color goes with everything. If you are good maybe Santa will put one under your tree...love you and your blog Pineapple! 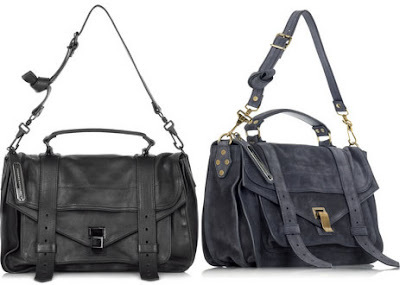 these are some beauties...I might want a chloe, I think. I'm not good at big bag purchases. I have one that I got as a gift and it was a shock - kind of opened my eyes to the world of bags. sadly, not my wallet though!! ha! 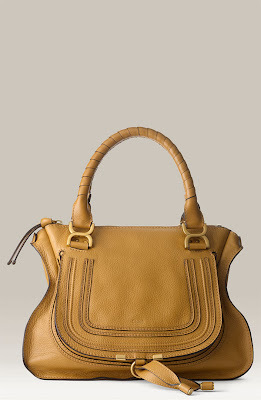 I LOVE the camel Chloe bag. It would look awesome with leopard print heels for a night out, mauve heels for lunch with the family or church, and is a classic nuetral for work. I have been in love with that YSL for as long as I can remember.